A viral infection needs bacterial nutrients to mutate infected cells. Secondly, Powerful antiseptic herbs such as cinnamon and clove also asset in finalizing and defeating the virus. Therefore, now a cellar environment that is sanitized healthy cells can now replace the infected defected herbs . Again this is why Grapefruit seed extract and Oregon Grape, are powerful antiseptics as well because of there high levels of antioxidant properties, thus also defeating the oxidation(s) of cells. oxidants and antiseptic herbs have similar effects on the human anatomy Molecularly speaking. Anti- oxidants inhibit the oxidation of cells, joints, and muscles and keep them in optimal operational health through a natural process through the enzymes or combination of enzymes within a herbal molecular makeup. phenyl-propanoids and can produce an orac value of 10 million. and they both possess antioxidant properties now also a herb can produce more than one property like clove because of its enzymes present and high orac levels it also possess anesthetic and antiviral properties. Rose Hips, Elder berries, Echinacea, Dandelion: A good respiratory infection and daily health tonic. Elderberry, Mullein, Rose-hips, Dandelion: A powerful daily tonic for immune system support. Lawn daisy, Pine Needles, Elderberry: (let tea/concoction cool then add bee pollen). A powerful Cold and flu tonic with antiseptic properties. Clove, Cinnamon, Elder, dandelion, Rose Hips: Great first step in defeating brachial pneumonia. Cayenne, Rose-hips, Echinacea; A whopper of a diaphoretic tonic to defeat fevers. NOTE “DO NOT USE LICORICE ROOT IF YOU HAVE ANY TYPE OF BLOOD PRESSURE ISSUES. extensive use of licorice root can elevate blood pressure. 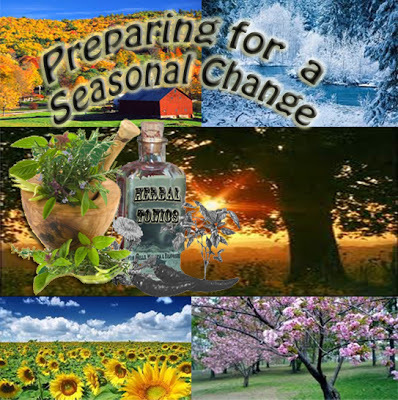 The power of herbs for preppers series "TYPHOID FEVER"